SKU: 1895485632. Category: Bangles. Tag: Bracelets. 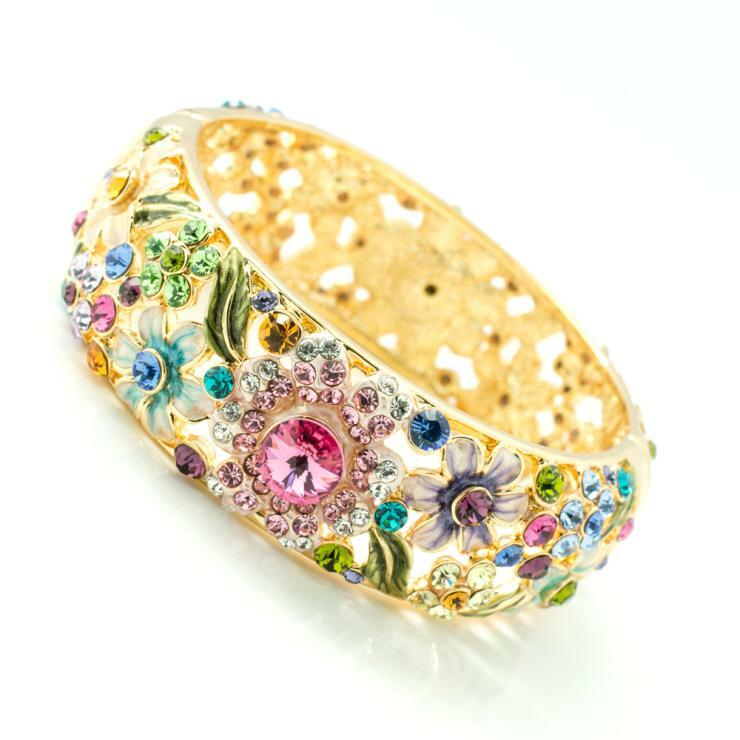 Description This is a high quality enamel flower bracelet,It made with many pink and green etc crystals in alloy base,With exquisite craftsmanship and specialized design,Gorgeous and excellent manufacture. 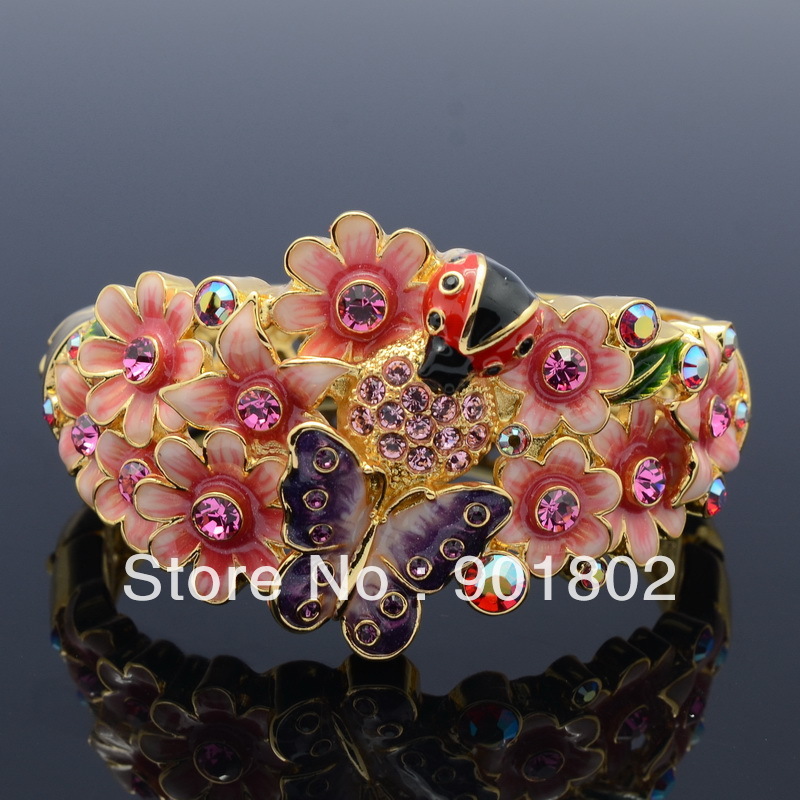 Color Multicolor Please be reminded that due lighting effects, monitor’s brightness/contrast settings etc, there could be some slight differences in the colour tone of the website’s photo and the actual item. New Hot Free shipping Sep…..
Gold Tone Black Tiger Tex…..